Do you have a family with children who have reached the age of majority? Are you responsible for getting others home safely, whether it’s babysitters, friends or family members? The Uber Family Profile feature is a handy tool that means you can set up a shared payment method for multiple users. You will receive a receipt for every ride, so you can stay on top of your loved ones’ comings and goings. You can add anyone of legal age to your Uber family account and they will be able to travel using your payment method, but in the interest of your privacy, your payment details will remain hidden. We’ve put together some helpful suggestions for you to make the most of the Uber Family Profile feature. Parenthood doesn’t end when they leave home—and sometimes, neither does driving them around. If you can’t be there to do it physically, you can help them arrange their own ride by adding them to the Family Profile on Uber. You can set up the payment method (sorry, bank of mum and dad) and invite them to the account so that they’ve always got a stress-free and easy option to get where they need to go, and you’ve got peace of mind. You’ll also get a receipt for every trip, so you’ll know if you’re frequently funding post-night-out trips that don’t involve the library. Sharing a car with a partner or co-parent? Never mind arguing over who gets it first—soon you’ll be arguing over who gets to sit back and relax. 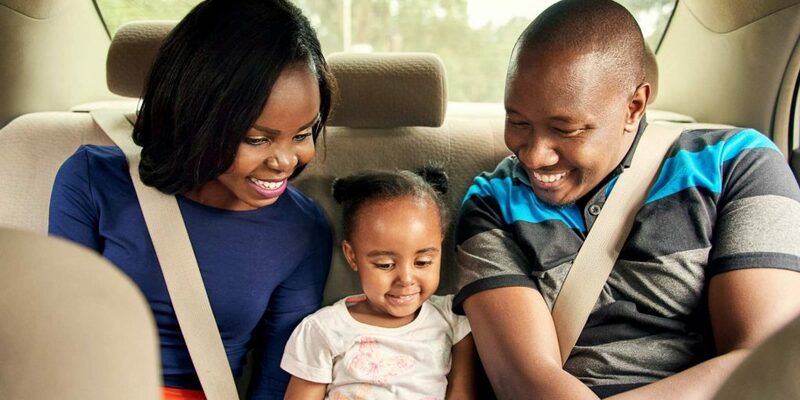 Uber’s Family Profile feature means you can share the set-up and whoever is left without wheels can arrange a ride quickly and easily. It’s a great tool for busy family schedules that require you to be at multiple after-school activities at once. 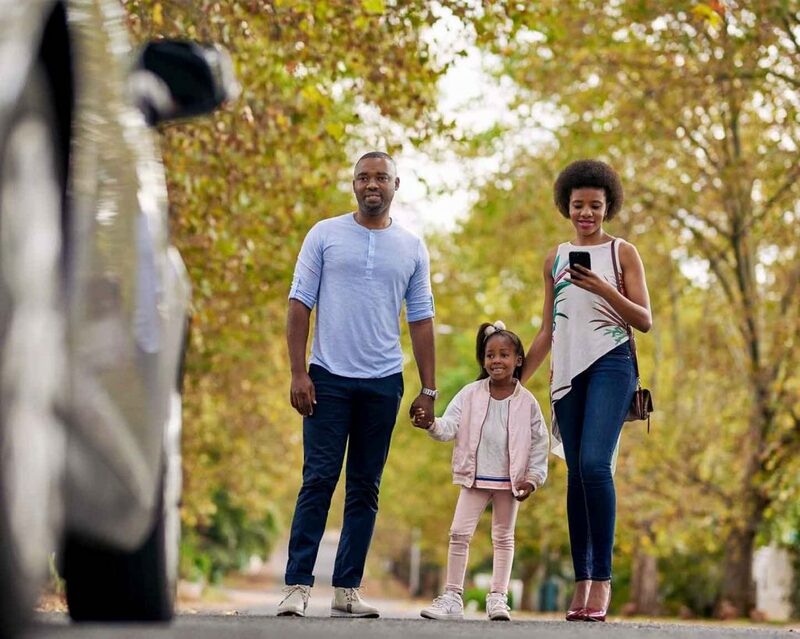 Family means nobody gets left behind—not even the technologically challenged.Having a family Uber account allows the most smartphone-savvy member of the family to organise everyone else’s accounts, so the rest can ride without the stress. Younger adult generations who have parents that don’t drive, and don’t iPhone very well, can help them out by setting up a profile on their behalf. Trying to organise the next family get-together? 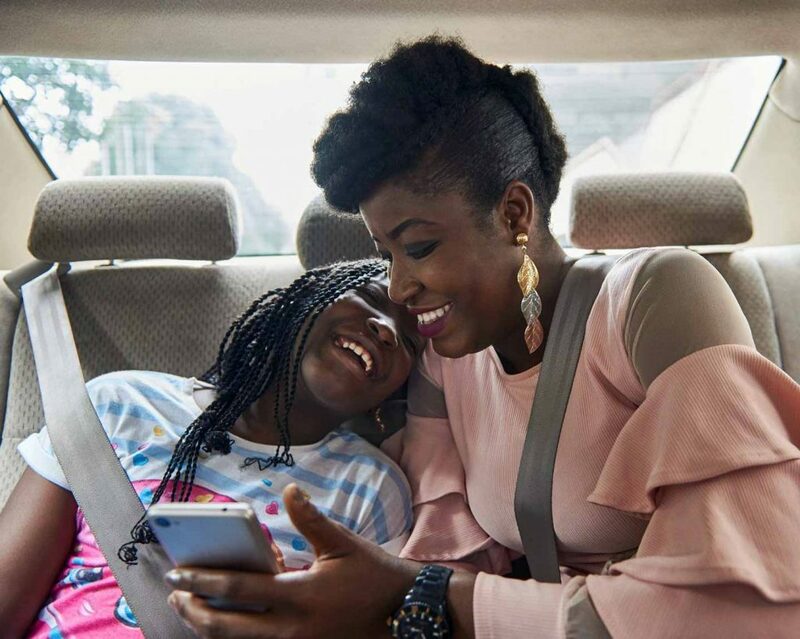 Make it easier for everyone (and make sure they’ve got no excuses for missing out) by setting up an Uber Family Profile. Everyone can make their own way there and back home again without having to worry about fiddling around with the app and payment methods—and there are no arguments about who should be the designated driver. Anyone you trust with the family car, you can now trust with the family Uber. If you have an assistant or child-minder who needs an easy way to get around, a Family Profile can make their day easier. The bill goes directly to you, so there’s no need to worry about invoicing, but they can request the rides themselves, which is ideal for running errands during the day. So, what are you waiting for? Take advantage of this Uber feature sooner rather than later and save yourself time, effort, and worry. You don’t need to stress about your loved ones accessing your payment details while they’re travelling from A to B with your permission.